Oscar de la Renta is one of the world's leading luxury brands established in New York in 1965. Today, the company produces women's apparel, accessories, children's clothing, fragrances, and home goods. 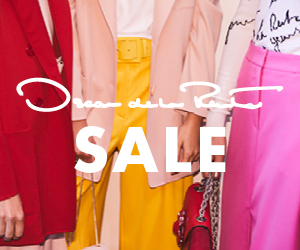 Oscar de la Renta's signature elegance and unmistakable quality remain in perfect balance with the brand's youthful energy.